Holland bed and breakfast travel guide for romantic, historic and adventure b&b's. 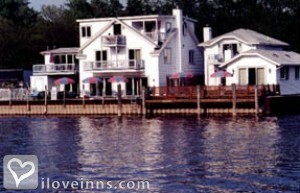 Browse through the iLoveInns.com database of Holland, Michigan bed and breakfasts and country inns to find detailed listings that include room rates, special deals and area activities. You can click on the 'check rates and availability' button to contact the innkeeper. Holland, Michigan is famous for its tulip displays in May and the Tulip Time in Holland Festival. Dutch Village is another popular spot. 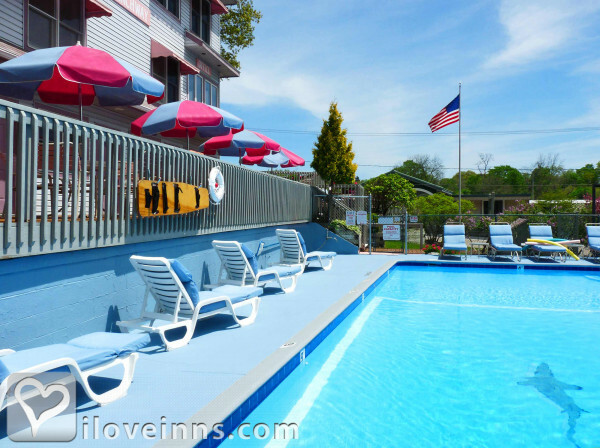 The attractions near the lake are the Big Red Lighthouse, Tunnel Park and Oval Beach in Saugatuck-Douglas, as well as Dunes State Park. A trip with Craig's Cruisers is one of the best ways of touring the coastal area. Windmill Island Gardens and Teusink's Pony Farm are two other favorite outdoor activities. Hope College is a prestigious college. Downtown Holland is another must-see part of the town. 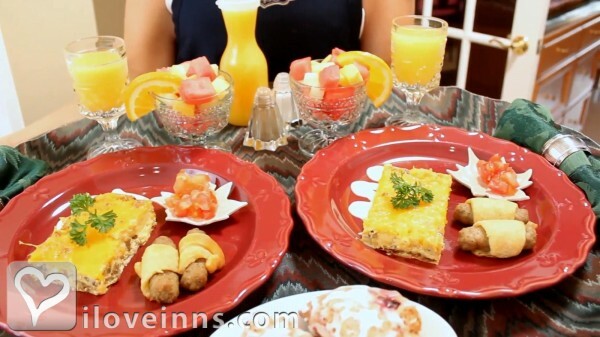 Ask your bed and breakfast inn to suggest great dining spots.